I am an Internationally Certified Trainer and Presenter of Les Mills BodyBalance. 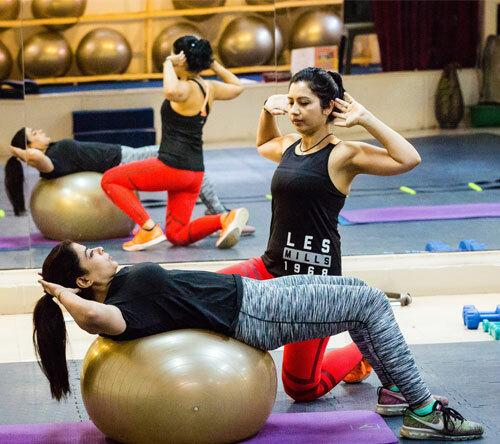 I conduct classes, trainings and events at some of the best health and fitness facilities in Delhi, Mumbai, Bangalore, Pune, etc. My classes are extremely popular and well attended by members who have been loyal to my classes since years. 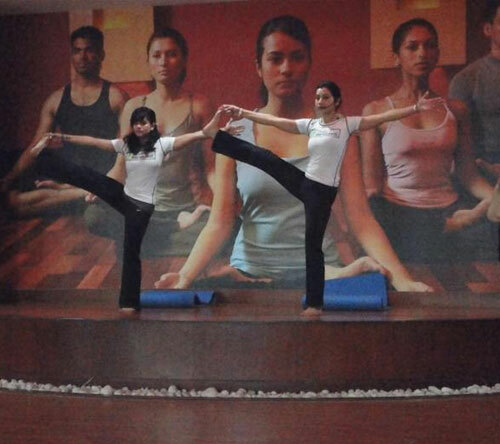 I am a certified Pilates instructor and have done my training from Stott Pilates and FSSA. 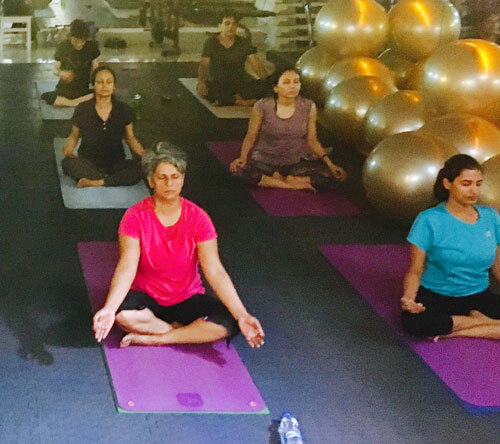 I conduct Mat and Gym Ball Pilates and core training at my studio which have shown tremendous results in clients looking to lose weight, toning and strengthening back and abdominal area. 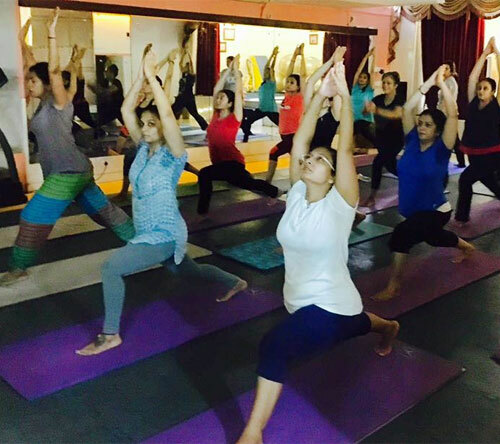 Zumba classes which are know to burn calories and make you lose weight are hugely popular at the studio. These classes are fun, energetic and lift your spirits high while helping you get fit. Its for people of all age groups, goals and fitness levels are provided at the studio. 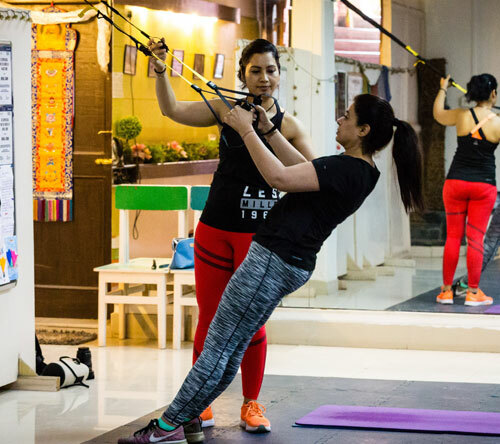 While these classes are personalized keeping in mind that everyone’s objective is different, certain functional exercises are also conducted in groups and batches. I conduct a number of OUTDOOR TRAINING programs to train people in the fresh air, outside the closed environments of their air conditioned rooms to build up their stamina and breathing ability. 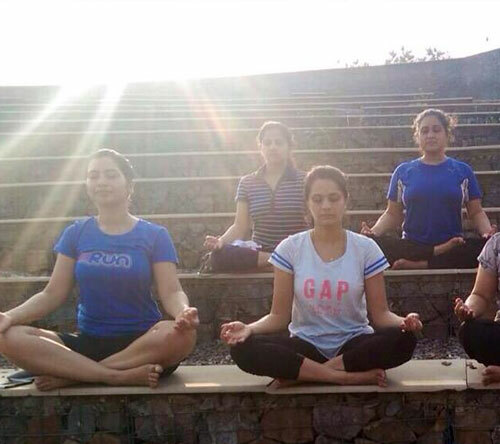 Outdoor trainings are conducted at Leisure valley, Bio-diversity park or at out-station locations. Pranic Healing is an ancient science and art of healing that utilizes ‘prana’ or ‘life energy’ to heal the whole physical body. Pranic healing increases the rate of self-recovery of the body and can be used to cure and heal both physical and etheric body. Pranic healing Sessions are held on prior appointments only.